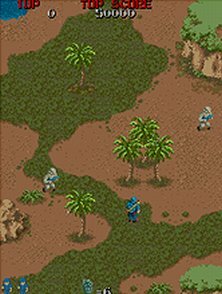 By the way, all of these cool screen shots came from the MAME32 QA Test & Art Dept. 's site. 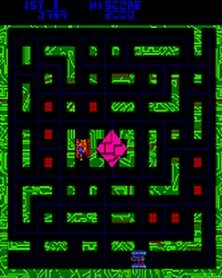 In case you didn't know, there is a great arcade emulator called MAME that lets you play over 2000 of your favorite games! Check these links for more info and to download free (!) software! 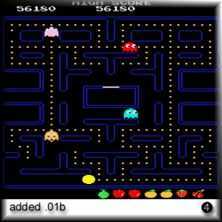 play Nintendo, Game Boy, Sega, and arcade games in your browser! 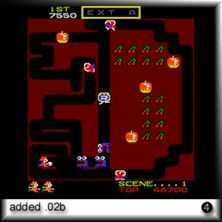 Lots of arcade game sites are hosted here, as well as a great source of emulation programs - see below for more emulation stuff. 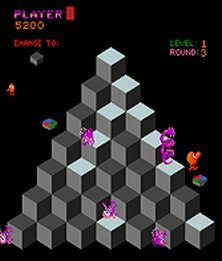 A huge list of arcade games, with descriptions, pictures, and other info for each. some great rendered/animated walkthroughs of a classic arcade! chronicles the travels of the "exhibit of the true history of video games." 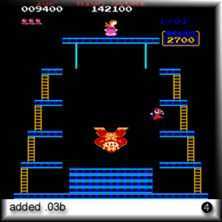 some nice info on making your own arcade game cabinet etc. You can order Dragon's Lair, Dragon's Lair II, and Space Ace on CD or DVD from here! 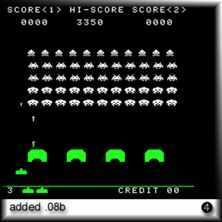 Norman G. Sippel's ColecoVision Homepage! 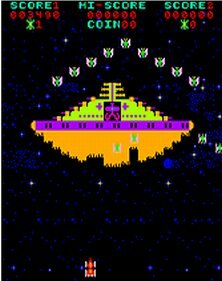 AtariAge - Have You Played Atari Today? Electronic Plastic: with pics & details to more than 600 handheld and tabletop games from the 70s and 80s. video games were embedded in some LPs! Lemon - Commodore 64 Heaven! emulate the C64 on a Nokia 3650?! Arcade ROM Heaven-Where all good roms are laid to rest !! 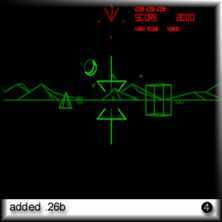 The Emulator Zone - Your Source for Emulation! 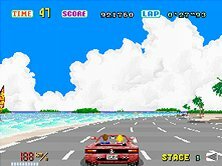 Mame32 QA_Test & Art Dept. 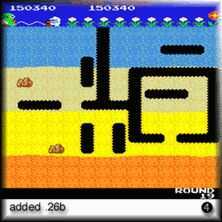 Add some cool background art and icons to the 32-bit Windows version of MAME! 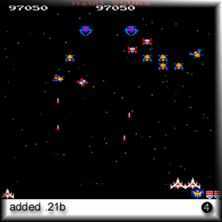 The largest MAME resource on the net! 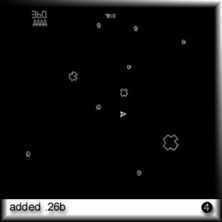 software that works with MAME to allow play over the Internet! 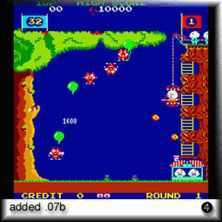 great video showing off MAME to the tune of "Jump"
The next best thing to MAME! 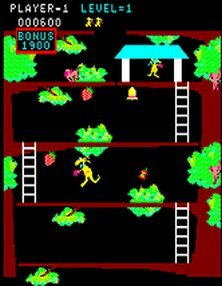 MESS is a really nice multiple-platform emulator, covering home video games consoles like ColecoVision, home computers like the Commodore, and a whole lot more. Check it out! DOSGAMES.com: How to get DOS games to work in Windows XP! SNES ROMs, NES ROMs, Neo Geo ROMs, Genesis ROMs, N64 ROMs, MAME ROMs, GBA ROMs, and more.